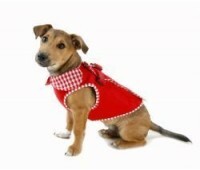 The must have colour for the season! 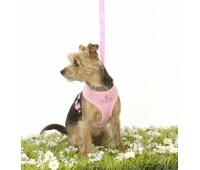 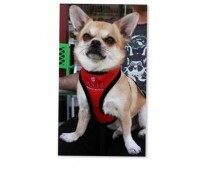 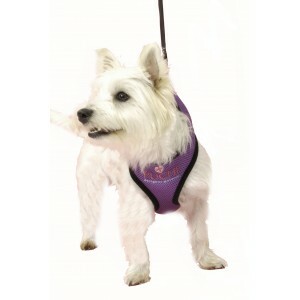 This fantastic soft harnesses will keep your dog comfortable on a walk. 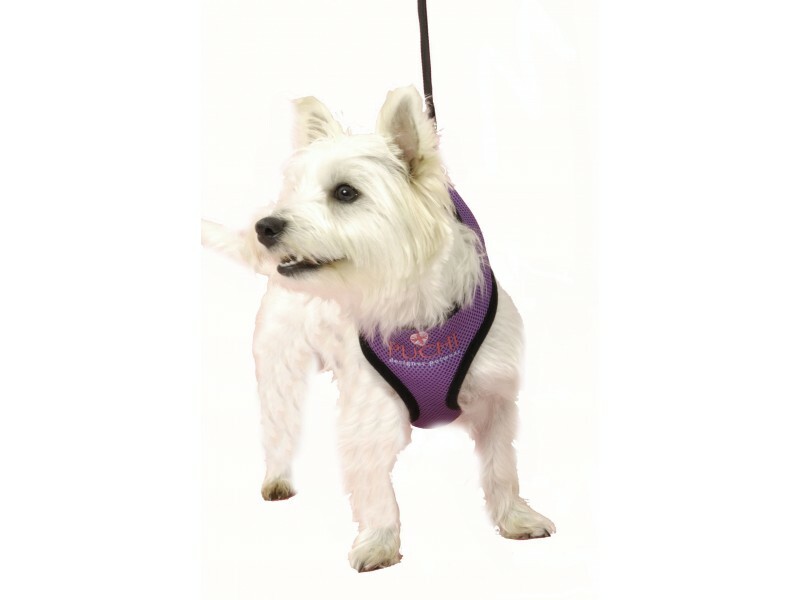 Made from breathable waffle material and with protective lining complete with a matching lead. 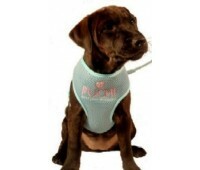 Available in Rose Pink, Purple, and Baby Blue.